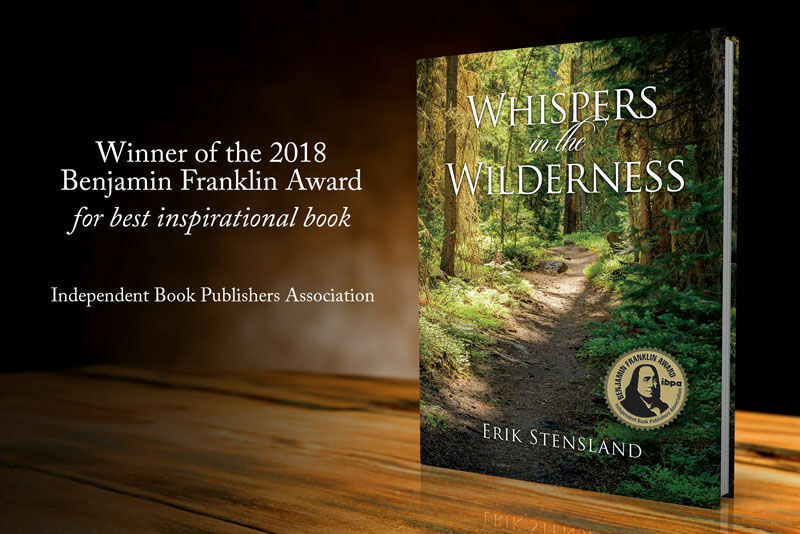 Estes Park, Colorado— Whispers in the Wilderness, a new book by local photographer and author Erik Stensland has been recognized as the best inspirational book of the year by the Independent Book Publishers Association at their 30th annual award ceremony last week in Austin, Texas. It received the IBPA Benjamin Franklin Award™ in the Inspirational Book category. This is regarded as one of the highest national honors for indie publishers and self-published authors. Whispers in the Wilderness is a hardcover book that explores the longings and feelings that are stirred by the natural world and suggests that these longings mark the trailhead of the journey to wholeness. Through short daily reflections on wilderness paired with stunning photographs from Rocky Mountain National Park, author and photographer Erik Stensland encourages us to go deeper within ourselves and discover there an overlooked path that leads to healing. This is Erik's second book to win a Benjamin Franklin Award. In 2015 his book Wild Light: A Celebration of Rocky Mountain National Park was also a winner. 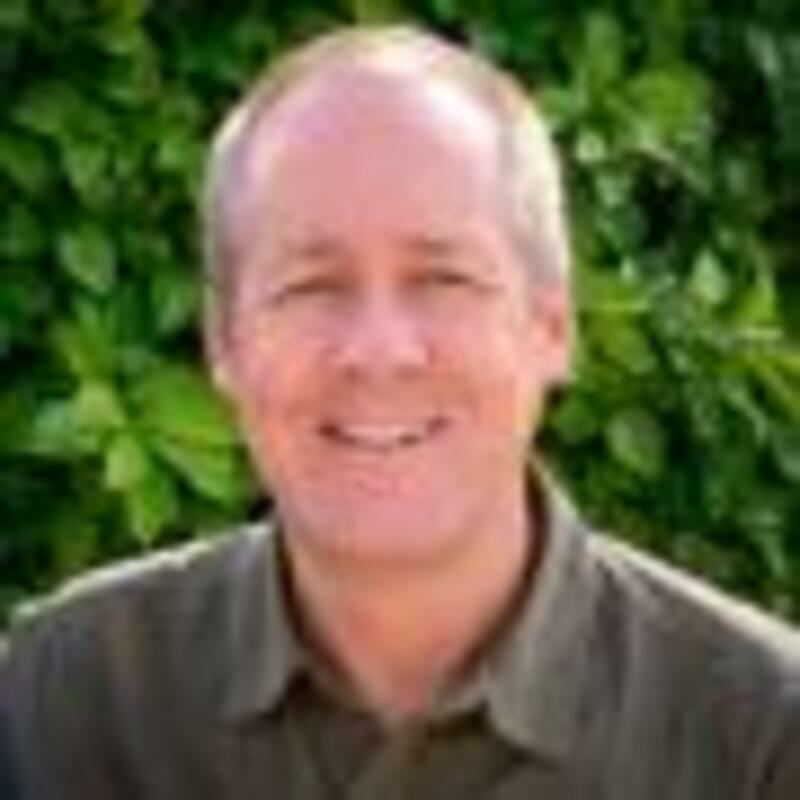 He has written several other books such as, Photographing Rocky Mountain National Park, Memories of Rocky Mountain National Park, and Getting Started in Landscape Photography. Additionally, Erik produces cards, calendars and a variety of other products, although he is most known for his fine art photographic prints which he sells out of his gallery: "Images of Rocky Mountain National Park" behind Bond Park in downtown Estes Park. His books can be found at the Images of RMNP gallery, at Macdonald Book Shop, The Rocky Mountain Conservancy bookstores, The Estes Park Museum, Peaks Hallmark, the Tattered Cover, the Boulder Bookstore, through Amazon.com and at numerous other locations. Posted in News, Press and tagged book award, national award, whispers in the wilderness, erik stensland, ibpa, independent book publishers association.